Classic RC Pattern Flying Discuss here all pre 1996 RC Pattern Flying in this forum. NIB - MPGA -20 oz. 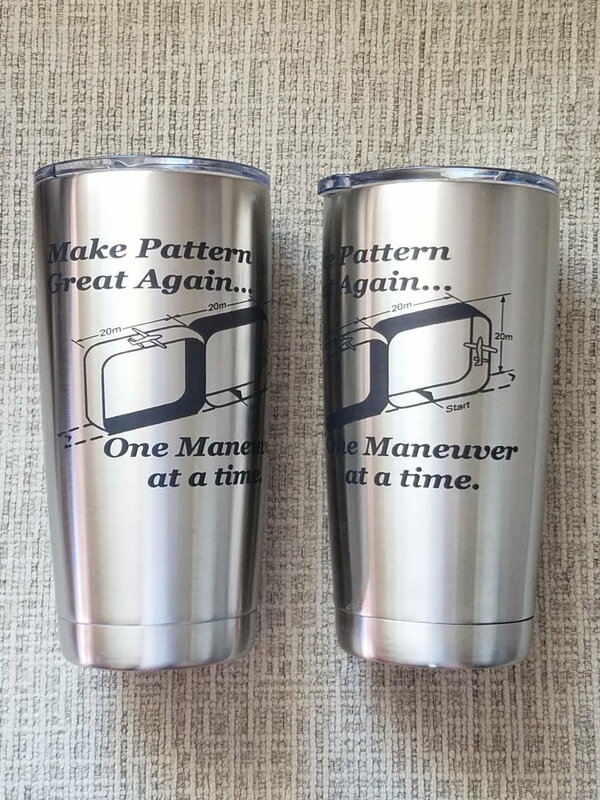 Laser Etched Travel Mugs. These 20 oz. Laser Etched Stainless Steel Polar Camel Travel Mug features double-wall vacuum insulation with a clear lid. The mug has a narrower bottom to fit most standard cup holders. It is 2X heat & cold resistant compared to a normal travel mug and is BPA and lead free. I just got mine and they are every bit as nice as Scott describes.